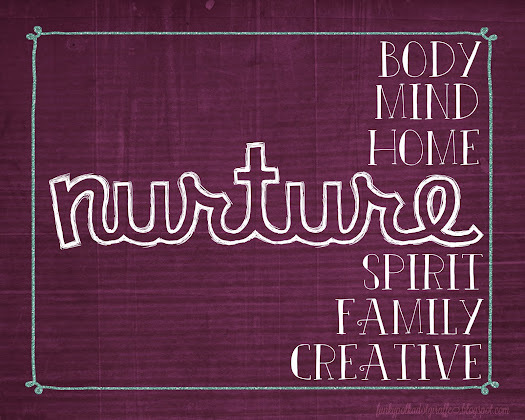 Have you picked your One Little Word for the new year? I don't think I picked one last year. third trimester of pregnancy has made me melancholy and contemplative. what I want to focus on for myself and for my family. physically and mentally, my word came to me . . . 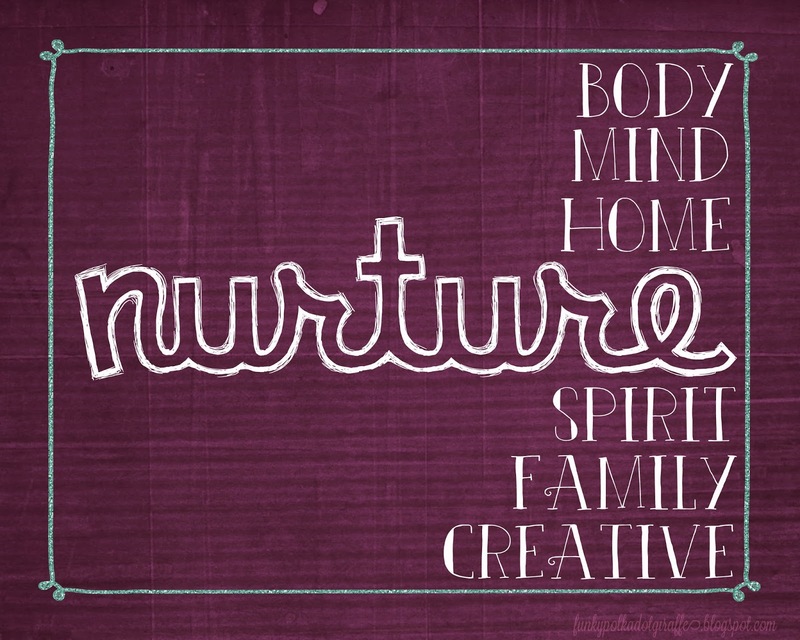 This year I want to focus on nurturing all aspects of my life. of everything else in my life. because it encourages me to take care of many aspects of my life. personal prayer - things that fall by the wayside all too often. getting physical activity at least three days a week. myself to learn new things. schedule that works for me and makes me feel more at ease. work on one or two projects and finish things. a week and having regular Family Home Evening. then I don't accomplish much of anything. So here's to NURTURING myself and my family in this 2014 year. It's going to be AWESOME! I can feel it!